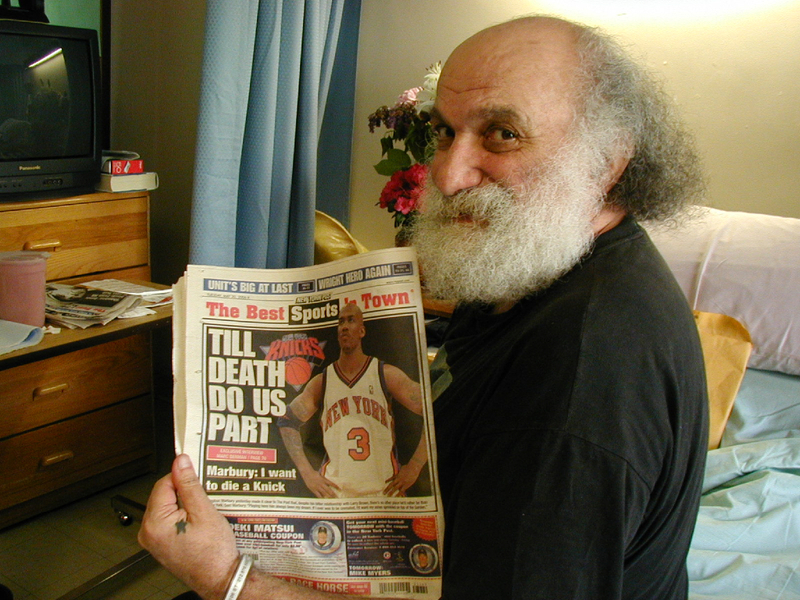 I met Ira Cohen in the mid 1980s through my friend Liza Stelle, who lived on Leroy Street in the Village. We met at a party at the Living Theatre one night, when it occupied a storefront in the East Village. Liza knew all of the most interesting people in New York, and she was very generous with her introductions. She died in January 1999, before the first issue of Goodie was made, but Goodie owes her a great debt. Thank you so much, Liza. I think most people who happened upon his issue already knew him, but a few did discover him through his Goodie. I remember taking 200 copies to the Chelsea Hotel in a shopping bag and starting on the 10th floor, I slipped one under as many doors as I could all the way to the bottom. It gave his Goodie a little boost, since at that time the Chelsea was full of characters, many of whom knew Ira, even if Ira did think my doing that was a waste. I did that first interview with Ira over the telephone and I edited it down a lot. As Goodie went on, I started letting the issues get longer. But I think that the relative brevity of Ira’s Goodie is what makes it strong. It’s distilled down to the essential Ira Cohen. I also edited Ira’s book, Poems From the Akashic Record, which we published under our short-lived imprint, Panther Books. If you would like to order a copy of his Goodie or his book, please use the paypal button on the Shop page of this site. In the Unites States, Goodies are $3.00 plus $2.00 postage, and his book is $10.00 plus $3.00 postage. For orders from outside the US, please send me an email.